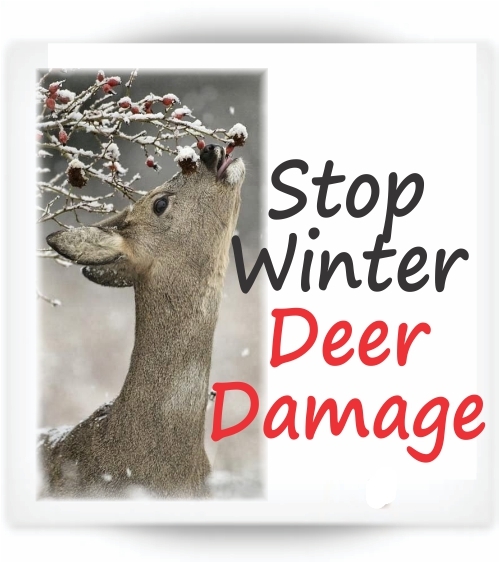 PredatorPee® has just the right solution to those irritating seasonal animal problems. 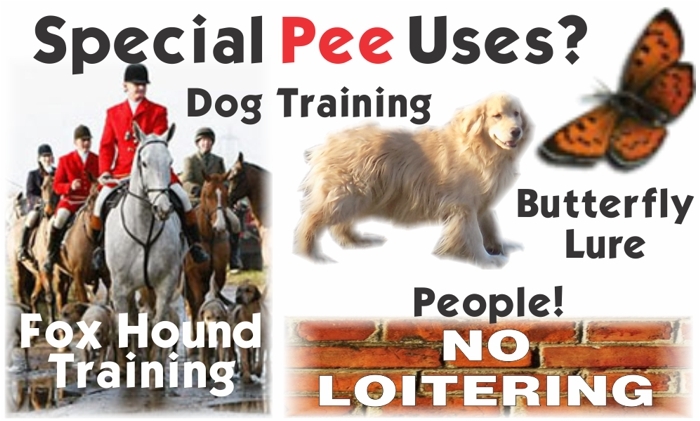 Get rid of animals naturally with our urine products. 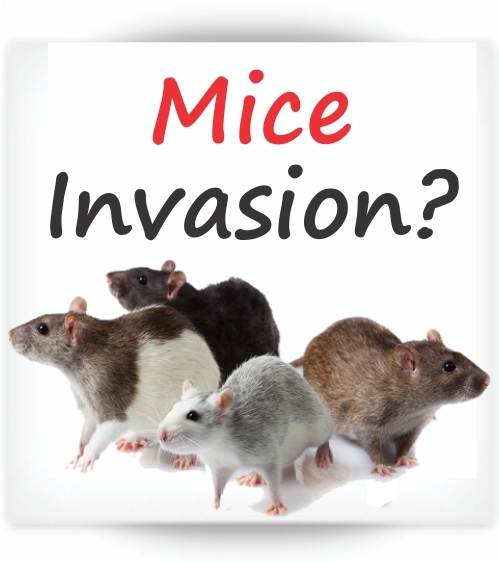 The Fall Mice Invasion – where rodents find their way in basements, attics, sheds, kitchens, garages, barns etc. seeking warmth and food. 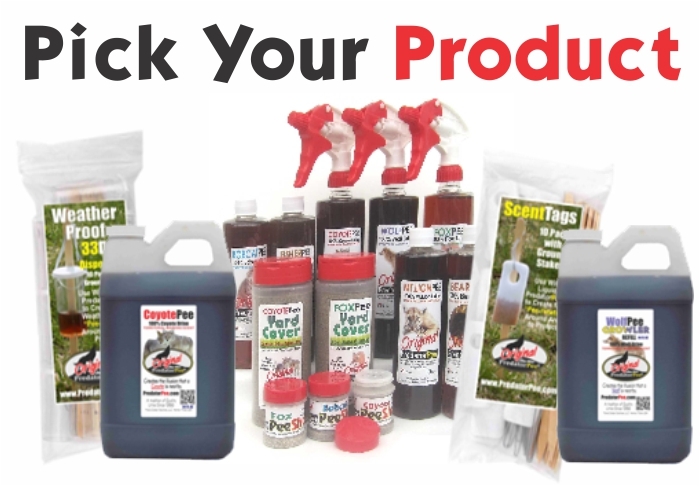 Use PredatorPee® PeeShots indoors and liquid PredatorPee® BobcatPee along with Dispensers or ScentTags to create a pee-rimeter around the building. 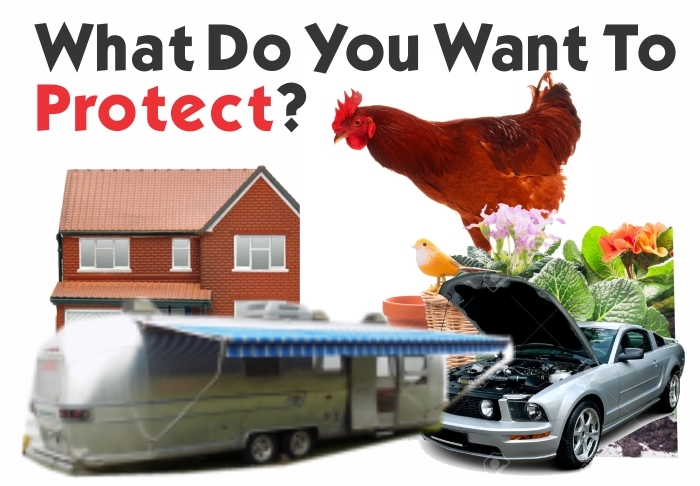 Rv & Vehicle Storage Protection – When you store your vehicle or piece of power equipment, it is amazing how fast the mice and rodent nest-building begins! Wires are chewed and upholstery torn apart! 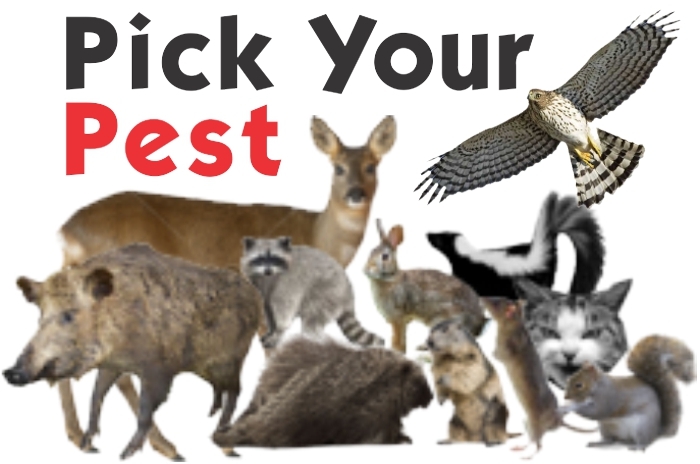 Keep every mouse, rat, squirrel and rodent OUT with PredatorPee® PeeShots inside and under the hood and PredatorPee® liquid used with Dispensers or ScentTags to create a pee-rimeter around wheels and axles on the outside.